You don’t travel with the herd. 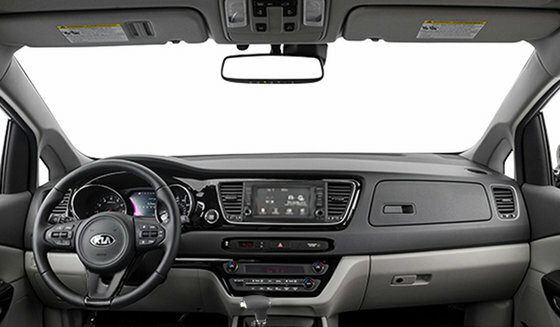 You find your own road. So you want way more than any conventional multi-purpose vehicle has to offer. 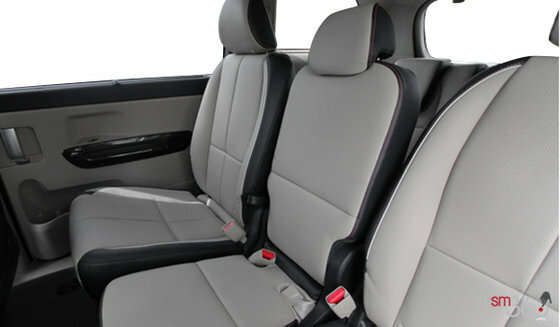 You want advanced technology and bold design on top of essentials like versatility and safety. 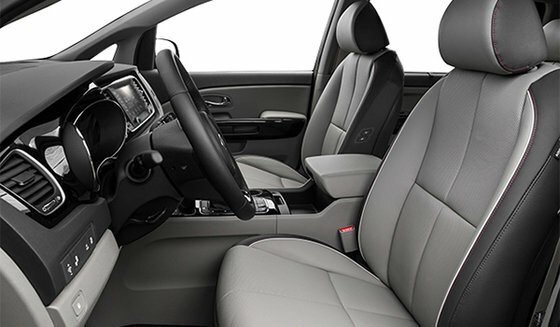 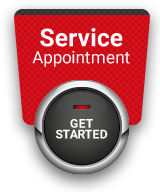 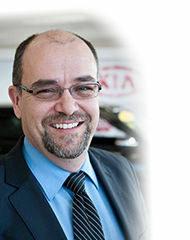 Where do you find the vehicle that’s made to order for your personality and attitude? 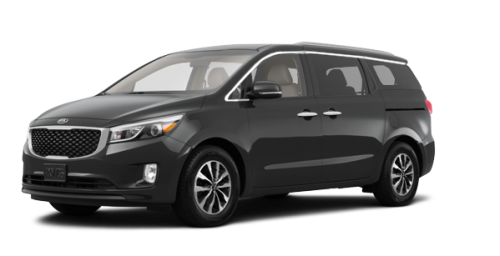 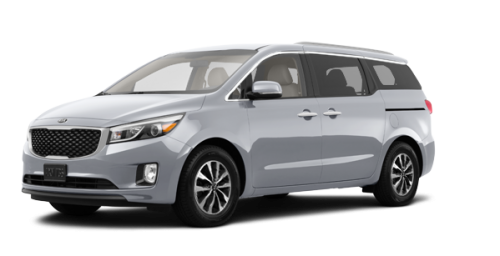 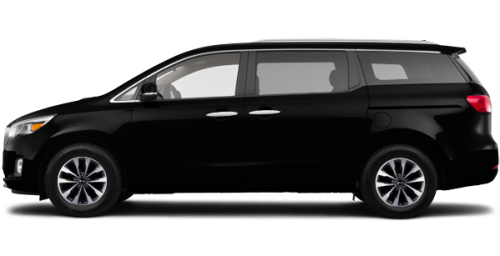 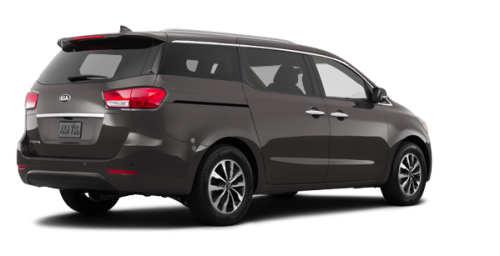 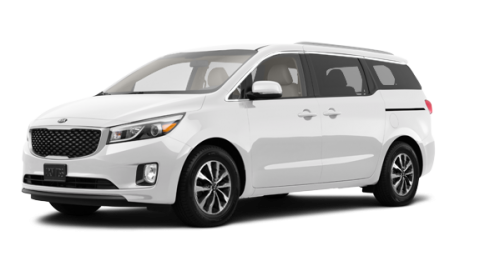 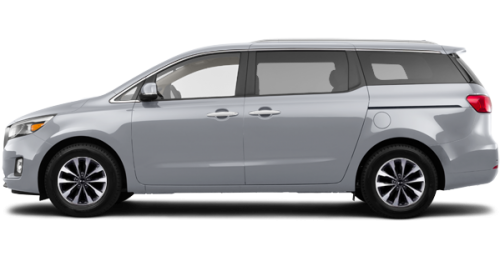 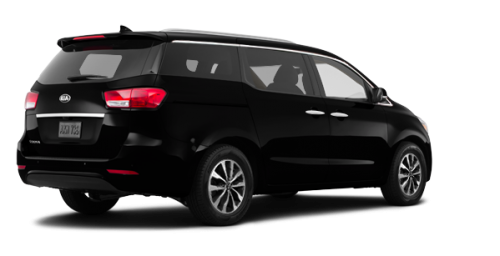 Take a close look at the one that’s turning heads in all the right ways the 2018 Kia Sedona MPV. 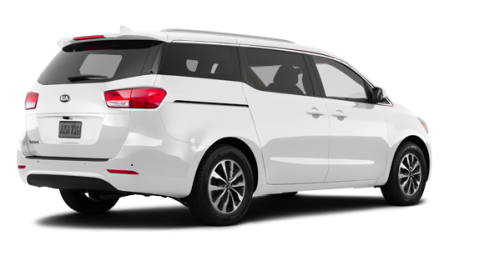 Don’t just aim for more, get more way more.